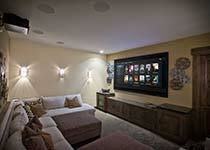 Red Mountain Integration offers a full array of services related to home audio and video systems and installation. Along with being a full service home automation system integrator we also provide sales and service of all home theater, audio, security and video products. 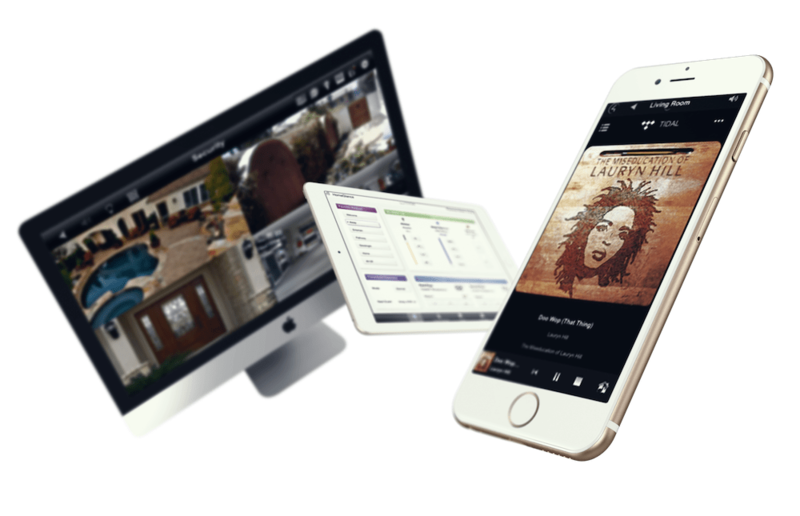 For many, home automation systems start with a solid foundation of entertainment products coupled with the curiosity in the endless possibilities of home control. Regardless of your current system, Red Mountain Integration has the experience and resources to ensure your A/V system is nothing short of true home entertainment. 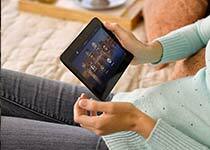 When it comes to home automation we are a full service certified Control4 Integrator. The partnership between Control4 and Red Mountain Integration enables us to offer Arizona home owners the best in industry leading automation products backed by artful custom installation. RMI has numerous years experience in retro-fit installations that diffrenciates from most automation contractors who work with new build homes. 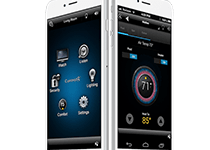 We provide a custom integration into your current home, giving you the control of your current home. It’s an integration of entertainment, convenience, comfort and security into your life – your home. 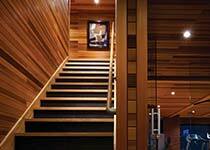 As a home automation integrator we strive to offer the most cutting edge products in automation. Red Mountain Integration is a certified Control4 integrator serving both residential and commercial clients in Arizona. We have a breadth of knowledge when it comes to the process of linking together home entertainment components or subsystems, either physically or functionally into one comprehensive whole. It’s about adding value to the system. Lighting control is becoming more popular in homes throughout the valley. Lighting systems allow a home owner to set scenes for individual rooms, create an ambiance based on time of day or light the way to safety during emergencies. Have piece of mind in knowing that your home and loved ones are properly protected. See whats going on throughout your property regardless of your location, in high-definition. Our packages are designed to each clients home. Enjoy the best in true high definition sound with a cinematic surround sound system. Inconspicuous in-ceiling speakers or ones to boast, let your audio entertainment dreams become reality through our expertise. Wireless networks and wifi enabled equipment are practically a standard in todays audio video equipment. A strong, secure and efficient wireless network is a must In order for most equipment run to operate and run seamlessly. By custom installation we mean truly custom. The jobs that most would turn down or say, “it can’t be done” are what fall into our daily routine of providing custom home audio and video installations. The Arizona weather tends to create lots of opportunities to enjoy time outside. We provide a variety of options to add more entertainment and automation to your backyard, pool or ramada. If you’re out there, be entertained. Sending your favorite audio or video source throughout your home is a standard in our home automation systems, but it doesn’t have to be only for those who are wanting a automated home. Enjoy audio video – everywhere.